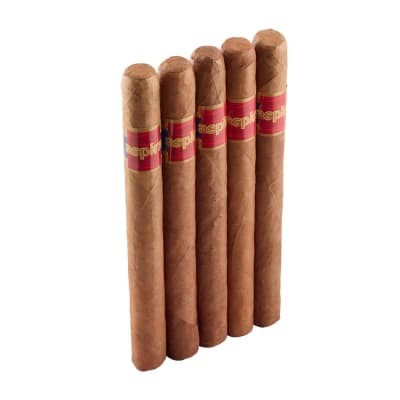 East Coast Rollers Loathsome Hogg cigars are Churchill-sized smokes sold at discount cigar prices. 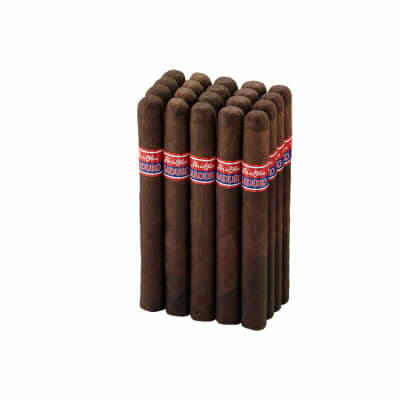 Rolled in a Dominican-grown Maduro wrapper, you get plenty of satisfying tobacco flavor and value. 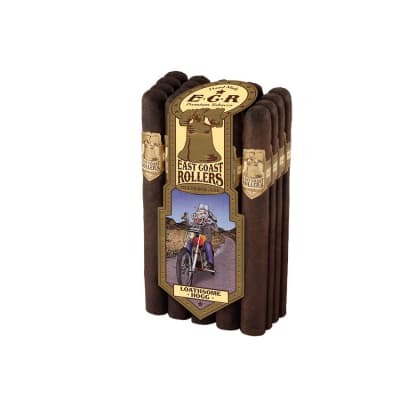 Take 'em for a ride by adding these cigars that smokers have gone hog wild for to your cart now. Not sure what to write as summary. 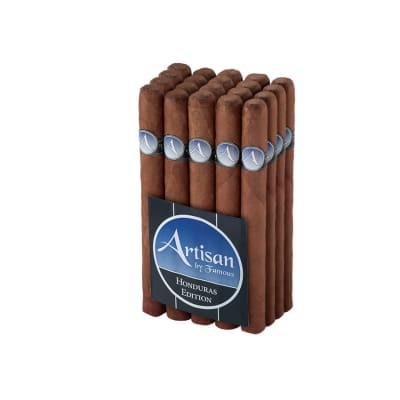 See review below. Love the packaging, they looked beautiful as a favor in the whiskey glass with Jack Daniel personals. 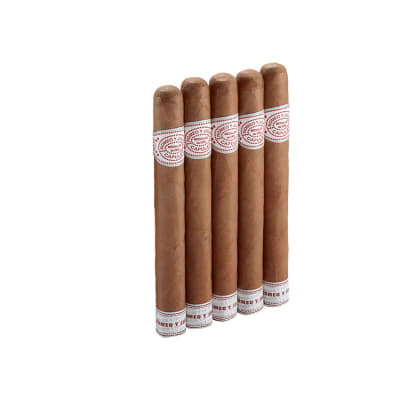 Everyone who smoked them at the party loved the rich flavor, great reviews, totally enjoyed them.